For many who have undergone surgery, suffered injury or have a physical deformity; scarring leaves behind painful and undesirable reminders. 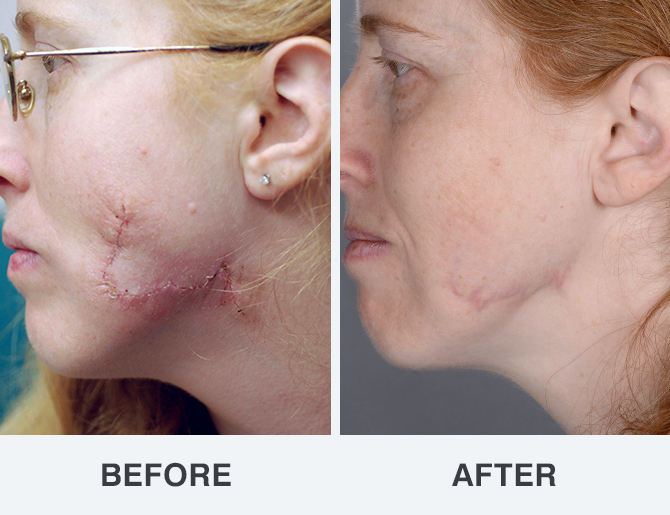 Depending on the type and severity of the scarring, different techniques are utilized, all proving to be effective when administered by the medical professionals at the Soderstrom Skin Institute. Click any before & after photo below for a closer look.